Elasticsearch is good for searching the contents of documents. By default the queries you write are run against the words in each document, and the documents are scored and returned to you. Sometimes however, you want to use some other aspect of a document (rather than its contents) to determine its score. In this post, I'll give an example of how to search for and score documents based on their weighted tags - essentially metadata about each document - rather than the contents of the document itself. Tagging items is a useful way of providing metadata, and we can use that to search. Let's look at an example: a car database. Each car has a colour, or maybe several colours. We can tag each car with each colour it hsa. When somebody searches for the term "red", we want to show them all the cars that are red. However, we might also want to rank them by how red they are. Some cars (e.g. 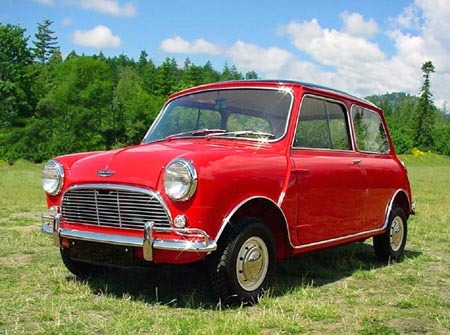 the Mini Cooper) come in an all-red version, so we want to score those very highly. Some cars come with only a bit of red (e.g. 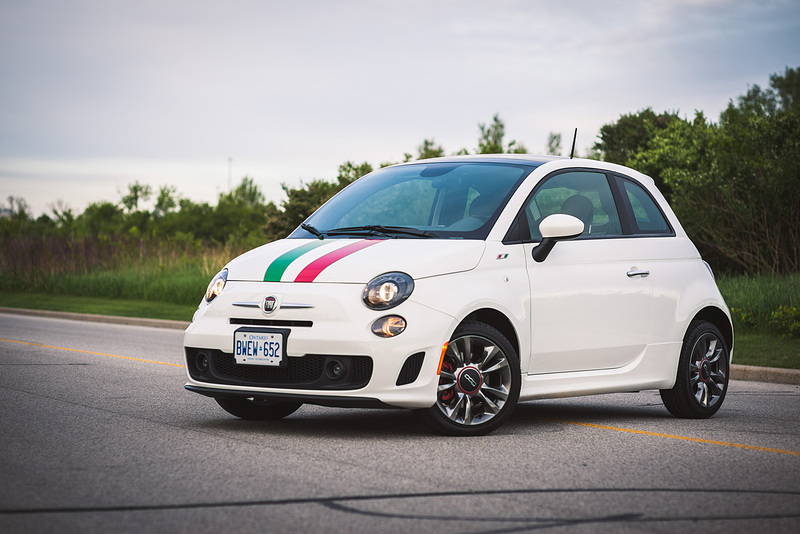 the white Fiat 500 with red, green and white stripes), so we want to return those but rank them low. We tag each car with all the colours it has, and we give each of these tags a weight: the Mini Cooper which is all red gets weight 1 the red tag, the Fiat 500 with the stripes gets the red tag weighted at 0.1. We can't use standard Elasticsearch scoring for this ranking, as that's based on the occurrences of words within a document. The word "red" only occurs once for each red car, and it's the weight we want to use for scoring. Luckily, Elasticsearch allows us to do this. First, let's set up Elasticsearch to index cars. It's easy to write a query that will return cars that have name and brand fields if we search for "Fiat" or "500" by matching the name or brand. But if we simply added a colour field in the same way, we could list all the colours that the car is, but we don't have a way of telling Elasticsearch what the weighting for each colour should be. We've told Elasticsearch we want to query nested documents by using the nested query type, and we've specified the path we want to query against - this is how Elasticsearch knows which set of nested documents to query (in case you have several). The score_mode we've set is saying to add up the scores of all the nested documents that match the query. The query we use for the nested documents is a Function Score query - this simply means that we're going to use a normal query, but tell Elasticsearch how to score the documents that match rather than using the default scoring algorithm. First, we pass the Function Score query a simple match query on the tag, with our input string. Note that we have to use the nested path, because nested documents are always found via their parent. We then specify what scoring system to use; there are several available, but we're using a field_value_factor, which lets us tell Elasticsearch to use the value of one of the fields in the document as the score - in our case, the tag weight. Finally with the boost_mode we're telling Elasticsearch to replace its default score entirely with the field value (it's possible to use the field value as a modifier instead of the whole score). The inner_hits is optional, but it allows us to see which nested documents matched the query, which is handy for things like highlighting which words matched in the input string. We can see that in this case there was a single hit (we've only indexed one document, the Fiat 500), and the score for that hit was 0.1 - the weight of the "red" tag. If we search for "red white", we get a score of 1.1 - the sum of the weights of the red tag and the white tag. We may want to combine different types of query to allow the user to search by a car's name, brand and tags. There are several options for this depending on your exact use case, such as bool or dis_max.